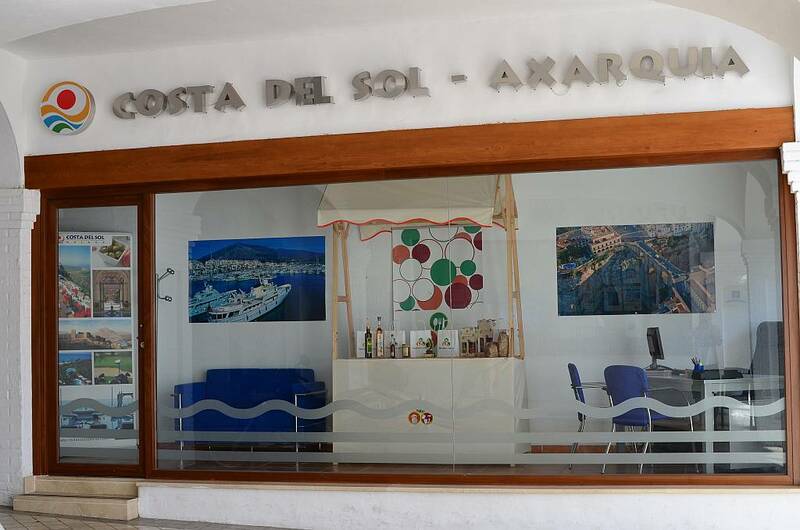 Directly opposite the Nerja Tourist Office is the local branch of the Costa del Sol Tourist Office (Patronato de Turismo de la Costa del Sol), inaugurated on April 25th 2012 with the aim of providing information relating to the whole of the Axarquia district. 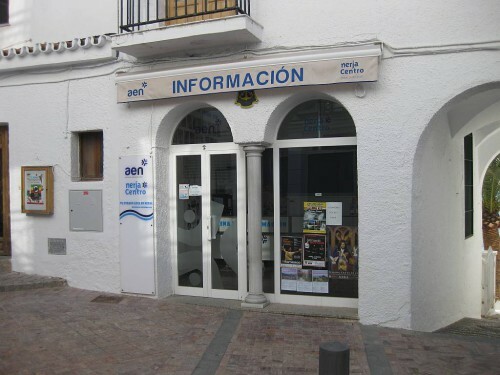 The former, quaint little premises of the Tourist Office in calle Puerta del Mar, next to the steps down to Calahonda beach, are now being used as an information centre for all things relating to the 1980's TV series 'Verano Azul' (Blue Summer), which was set in Nerja and was hugely popular, as well as for information relating to the activities of the AEN, the Association of Employers in Nerja. 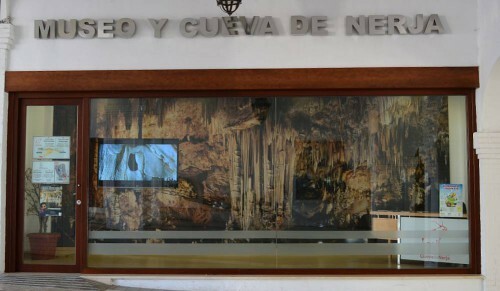 Located in the same area as both the Nerja and Costa del Sol Tourist Offices is the Nerja Caves and Museum Information Office where you can obtain information on the Caves and the Nerja History Museum. The office, which opened in March 2013, has a screen in the window which offers tourist information when the premises are closed. 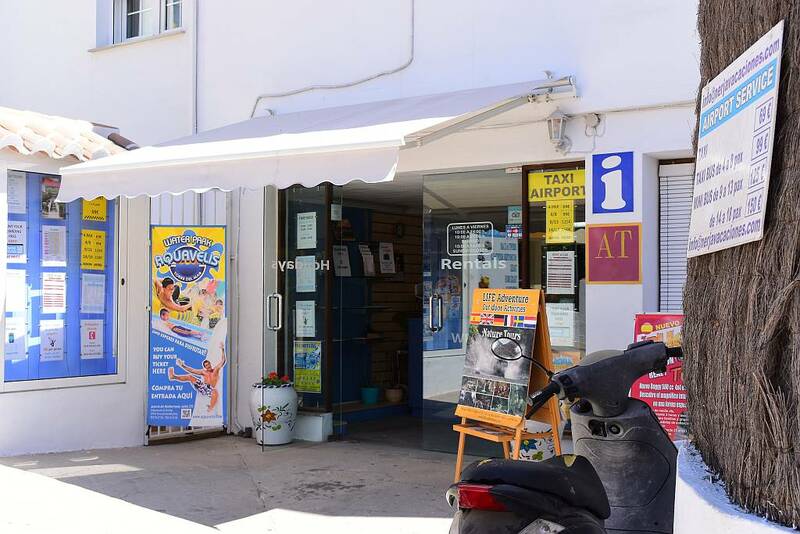 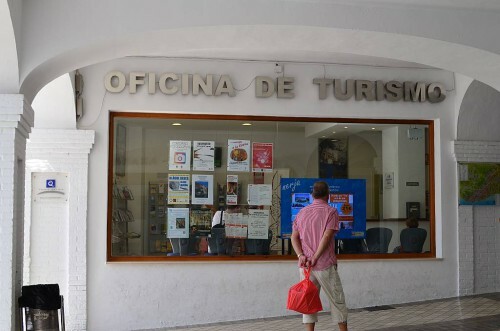 There is a Tourist Office next to the Municipal Underground Car Park at Burriana beach, which is open during the summer season from 11:00 to 14:45, Monday to Thursday, and 11:00 to 18:30 Friday to Sunday.